Enjoy a superior trading experience with either of the trading platforms we offer at ADSS. 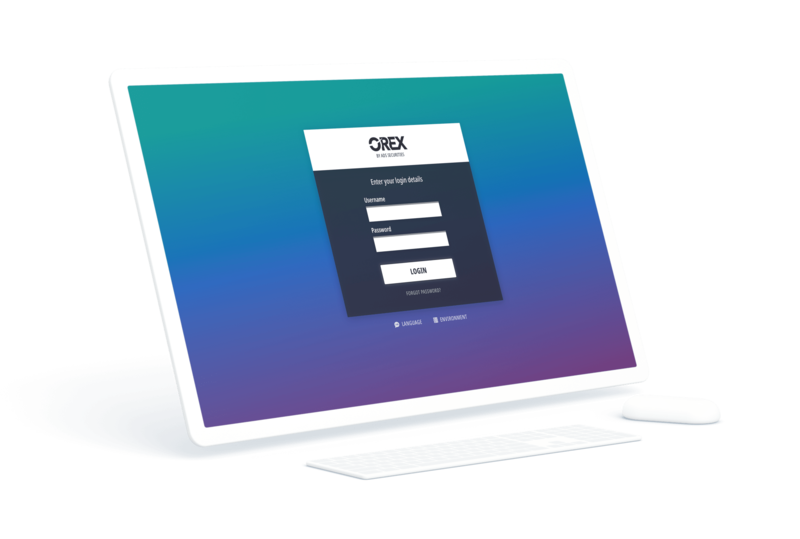 Our OREX and MT4 trading platforms are designed to include the tools, technology and education that you require. The liquidity and pricing that ADSS is known for is combined with state-of-the-art technology to provide powerful and innovative online trading platforms. Find the best trading platform for you below. Both OREX and MT4 provide a good option for both new and experienced traders. They offer the full product suite of CFDs on forex, commodities, indices, cryptos (only available on OREX), equities and government bonds. Compare our OREX and MT4 trading platforms below to find the best trading platform for your needs and requirements. Download OREX for free on Google Play, Windows or the App Store when you sign up for a demo trading account. With its unique ability for clients to program their own trading strategies, MetaTrader 4 (MT4) is one of the world’s most popular trading platforms. Working with MT4’s development company, MetaQuotes, ADSS have gone one step further and developed a bespoke ADSS MT4 platform. This brings you all the advantages of MT4, but with the pricing, liquidity and support you get as part of the ADSS service. Using ADSS MT4, you could benefit from a user-friendly and highly accessible interface that offers a wide range of options. All of this adds up to a powerful trading platform that would typically be associated with professional clients. Fully supported mobile functionality, with ADSS MT4 available on iOS and Android devices.